We want to bring Magento fans together. If you're a developer, designer, shop owner using Magento, or any other Magento-lover keen to have a friendly drink and chat, please come along! Here's what you need to do to get started: Join our group and add a topic you're interested in chatting about eg. 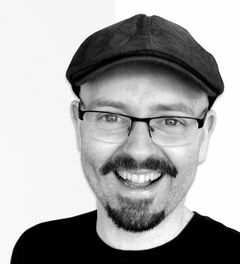 Your most trusted extensions, what Magento should do next etc. 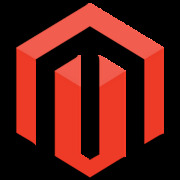 Come along to our meetup, have a drink, have a chat and explore the wonderful world of Magento! Each meeting we'll chat about something different - We'll mix up the topics to keep it interesting for all types. Participants will be asked to contribute to the discussion and we welcome you to pitch an idea or host a debate about a topic you're passionate about. If you would like to present a Magento topic, be sure to add your idea to the discussion board. Beers etc. served to keep the conversation flowing :) We look forward to meeting you and creating an awesome meet up!